The migration crisis, the failure of EU secret services to cooperate in tackling terrorism and tax rulings dominated MEPs’ Tuesday morning debate with Commission President Jean-Claude Juncker and Luxembourg’s Prime Minister Xavier Bettel on the outgoing presidency. Thirty-six legislative decisions approved by the Council and the European Parliament in the past six months demonstrate the Union’s ability to act, said Mr Bettel, even though in other cases, it was too slow to act, notably with respect to migrants. 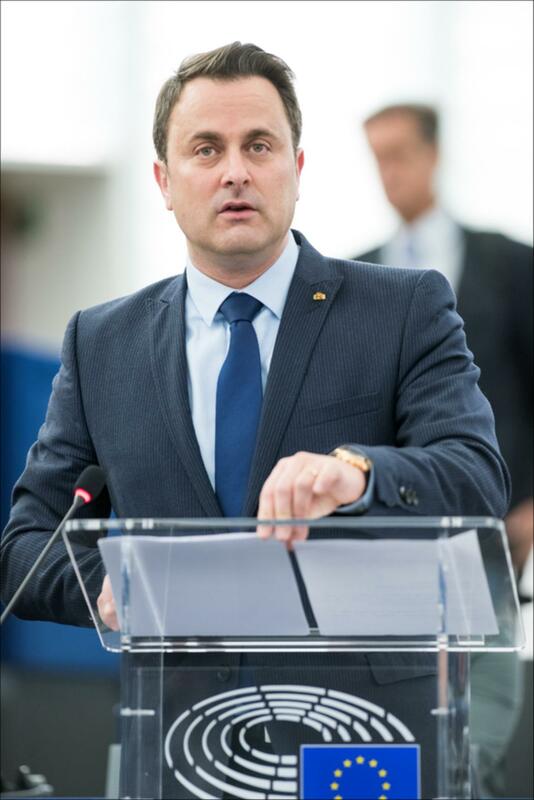 Warning against the ”temptation to withdraw into national backyards”, Mr Bettel called for more political – not just legal – solidarity among member states. “we need to give, not just expect to receive”, he said. Outlining the challenges awaiting the incoming Dutch Presidency, Mr Bettel stressed the need to make checks at the EU’s external frontiers an EU matter, to respect Schengen rules and to ensure that all member states play their part in relocating refugees. He nonetheless stressed that “we must do our utmost to reduce the flow of migrants substantially”.